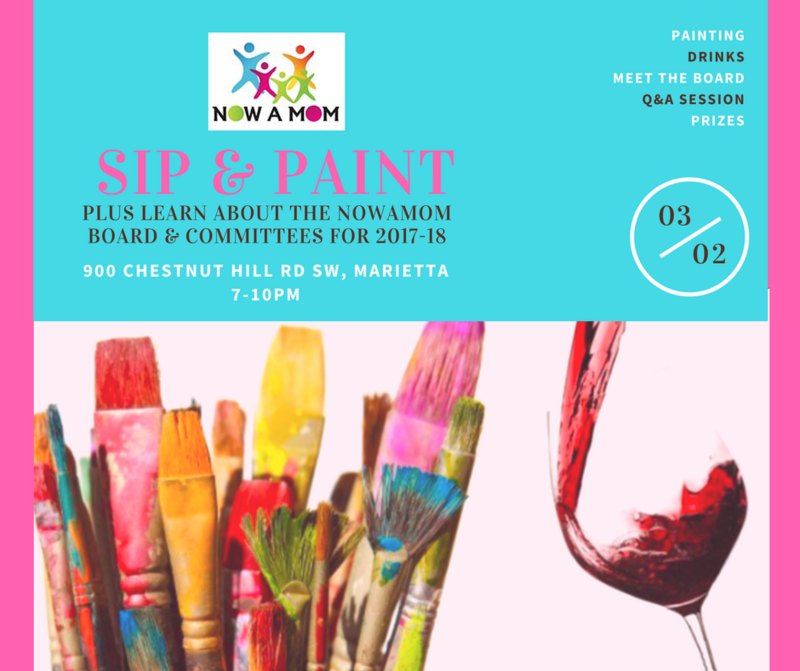 Come join the NOWAMOM Board for a fun night of painting & chatting. Have you been wanting to get more involved in the club? This is the perfect opportunity to come to hear about committees with open positions. Feel free to bring a drink or snack to share. 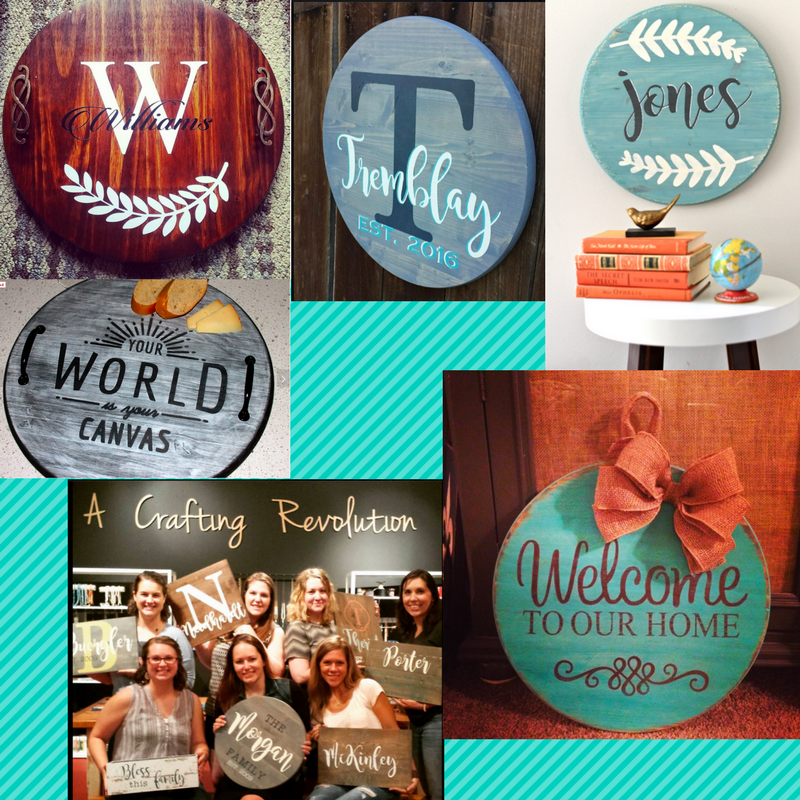 About the Painting Project: We will be painting 18" wood circles. You are welcome to paint as you wish. Stacey will be cutting stencils or vinyl lettering for anyone wanting them. Email president@nowamom.org with your stencil requests no later than Friday 2/24. See below pictures for inspiration. You are also welcome to bring your own project or just come sip & chat with us. Bring your own paint. I recommend chalk paint. You can pay the day of the event.